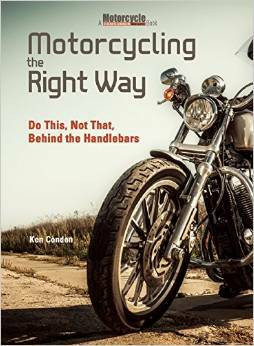 Join Ken as he discusses everything related to motorcycles and motorcycling. Here’s a podcast where Wilkins Harley-Davidson of Barre, VT invited me to join in on their Behind the Bars Podcast. Take a listen.